The Walter Peterson Forum for Civil Discourse is pleased to present a program with Dante Scala, on the roots of partisan polarization in New Hampshire, and how it’s become a swing state. Scala also will discuss whether the rise of Donald Trump was just a freak event, or whether he is the shape of things to come in American politics. 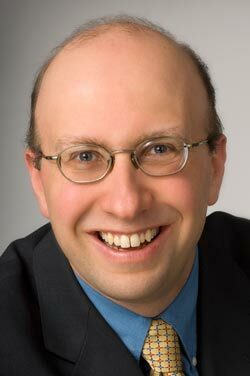 Scala is a Associate Professor of Political Science at UNH, and also a well known commentator and author of two books: The Four Faces of the Republican Party: The Fight for the 2016 Presidential Nomination (with Henry Olsen) and Stormy Weather: The New Hampshire Primary and Presidential Politics. This event is free and open to all. After Scala’s presentation there will be a moderated Q&A session.